our 2019 Spring Symposium in Scottsdale, AZ. 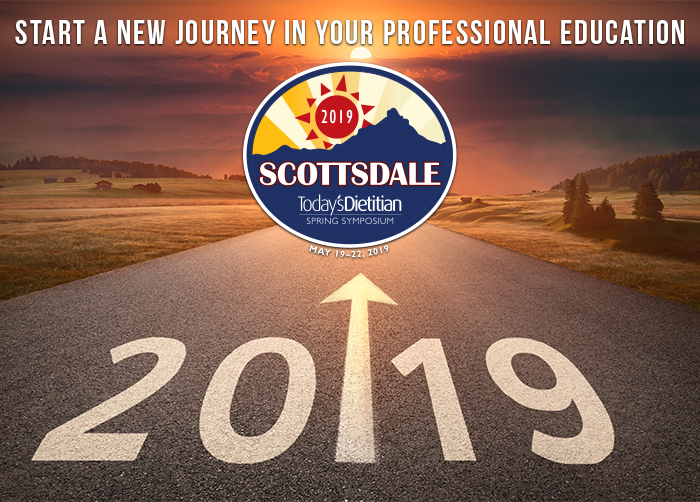 We invite you to join us on this journey to quality continuing education, engaging professional networking opportunities for dietitians of all stripes and specialties, and sponsor companies who understand the needs of nutrition professionals. 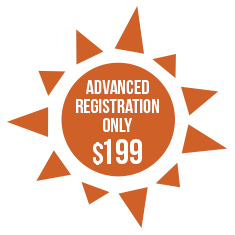 We're offering those who decide to take the trip to Talking Stick Resort on May 19-22, 2019, an incredible Advanced Registration rate. After five years, the Today's Dietitian Spring Symposium has become a staple on the annual calendar for dietitians and nutrition professionals. Based on the feedback we've received, our event has become known for informative CE sessions, all-star presenters, cool fitness and special events, and an engaging, stimulating exhibit hall. Make plans to join us now and save by registering early for our low Advanced rate.